Sometimes she even wears clothes. 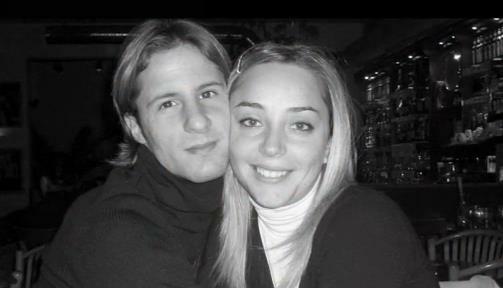 Feel free to link any other pics you can find of current Milan players’ WAGS. I only ask that NSFW pics are shared via link only and are clearly labeled NSFW for the underage readers.